Our track specialist, James Meakin, took 2nd at the John Mallinson Memorial mile in Manchester in a photo finish at the weekend. 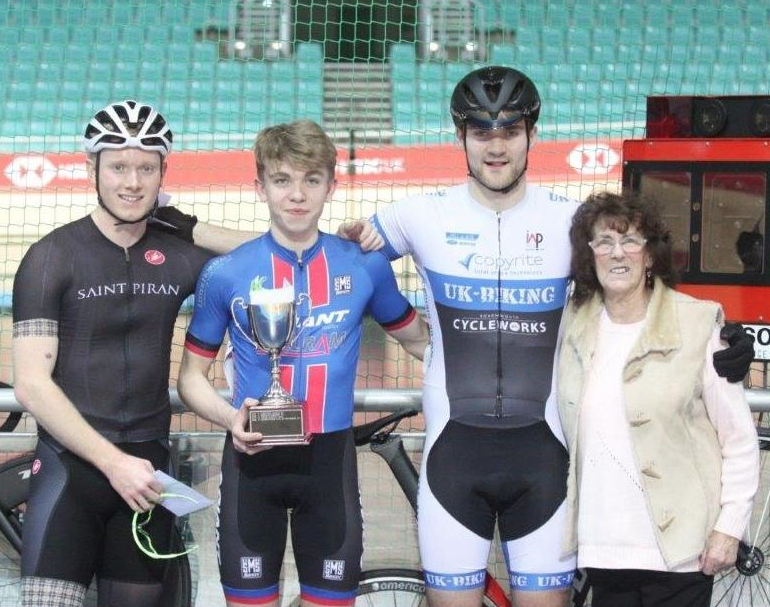 The John Mallinson Memorial Mile was held at the Manchester Regional Track League First Division meet on Friday, where James Meakin was mixing with elite national riders. For James the race was a classic case of a steady build up to a full out sprint for which James thought he had clenched the win with a few meters to go but at the last second James was challenged at the line by another competitor. It was down to a photo finish and James was behind by just under half a wheel. Frustrating for James but a great race and finish for a very strong rider! Chapeau James! 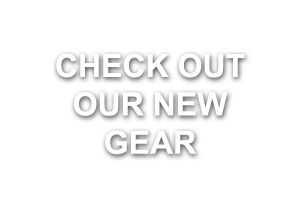 All these great results are not possible without the fantastic support we get from our sponsors, including Ford Civil Engineering, Vitec Ceilings and Partitions Ltd, Manuel Builders, Gibbs and Dandy Bournemouth, Hill & Son Ford Service, IW Price & Partners and in8 Creative Design. 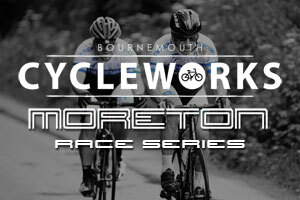 And of course our title sponsor Bournemouth Cycleworks, who provide many our riders top quality Trek speed machines and Bontrager equipment across all disciplines to race on.